Atlantans may experience some traffic delays and detours this weekend as the Kingdom Rave Block Party takes over Spring Street, between Third and Fourth streets. The event is scheduled for 18 July through 19 July 2014. Event organizers say more than 200 artists will grace several stages, indoors and outside, starting at 2PM Friday afternoon. Organizers are billing the two-day event as a full on carnival of dance music happening on the streets of Downtown Atlanta. 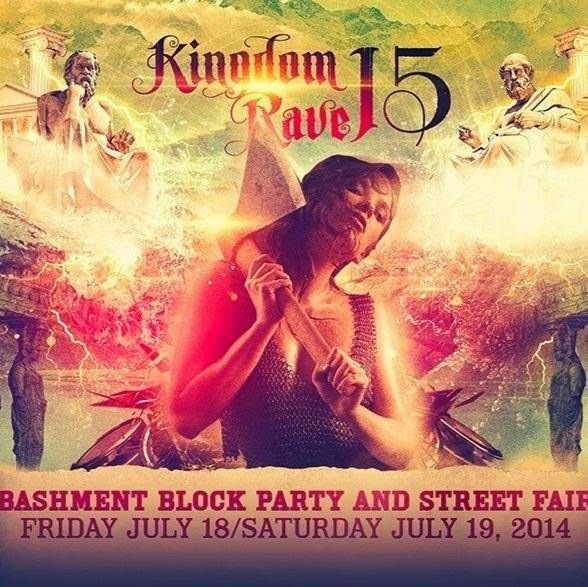 Tickets to the Kingdom Rave Block Party are still available, and MARTA is highly encouraged.